AND join in on the Friday fragment fun. Random Fact #1- I took the plunge and joined WordPress. I like it. I’m still learning about how to add linky love and such. Eeek! It’s a good thing I still have blogger. Blogger is still my friend. My best friend. WordPress is just an aquaintance thus far. I am hoping I will be able to make a run of it. 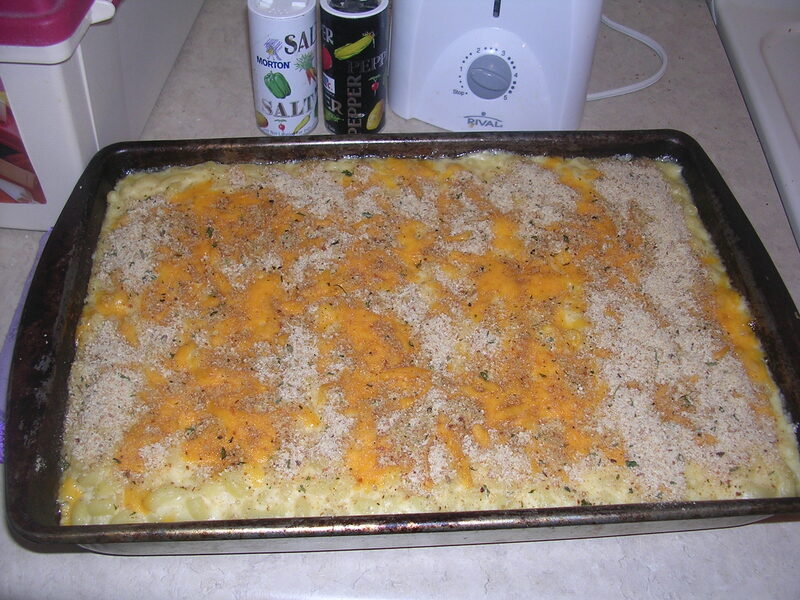 I made really yummy cheesy macaroni casserole the other night. The weird thing? My 7 yr. old didn’t like it. It was very cheesy and delicious! Random Fact #3. I hate re-runs. Ever since the Olympics started all the shows are in re-runs. It makes me sad. Random Fact #4.YES! I just figured out how to add pictures! now if I could figure out how to add Google Connect. And people’s links to show linky love. I’ll figure it out. Soon I hope. Random Fact #5 As you might have noticed, I figured out how to add pics and linky love! YES! All I have to do is play around a bit in WordPress. Now if I could figure out how to change color and font…. I mean honestly, can WordPress ever make me happy? Or will I always want to learn more? I think I am done. How’s that for Friday Fragments? First time I have joined by the way. Leave me a comment. Please? I know it is Friday, and hardly anyone hangs out in Blogland on Friday, but I am still here. So if you visit me, I will visit you. I promise. Wordpress and I are new friends now NOT just acquaintances.